Lily: I’m half from Tooting in London and half from Suffolk. Now I live in West London. When I was little my Dad raced greyhounds at Wimbledon & Walthamstow dog track, so I feel partly like from I’m from a kennel. When did you first develop a passion for performance art? Lily: When I was at school and played a rock in the school play. I felt very solid, very sure. And after school I was ready to go straight to drama school but I went to university first, to be on the safe side. Lily: I trained at RADA which was fantastic. The course is really varied, so we were doing sword fighting, period dance, method training, improvisation, choral singing, flamenco – I found a lot of it a real challenge. Lily: I love seeing things I’ve never before seen on stage. Like in Carol Churchill’s plays often there are gender swaps and they jump back in time, and people surprise you and the language is inventive. Surprise is wonderful, and vulnerability. I don’t like it when it’s just people stomping about. What does Lily Bevan like to do when she’s not being theatrical? Lily: I do yoga, and walk by the river. I like drinking wine with friends. I just watched all of Love Island which was a colossal waste of my time. I like galleries and talks and exhibitions. I like cake. You were in Edinburgh in 2015 with Pleasant Plucker, how did it go? Lily: It was brilliant. It was a steep learning curve as it was my first time performing alone but it taught me so much. The show went on to the RADA festival at the Bush and was then published by Samuel French. 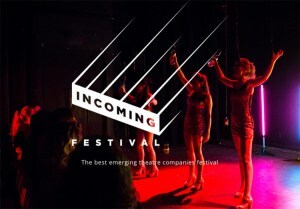 You are bringing a new play to this year’s Fringe, ZOO, can you tell us about it? 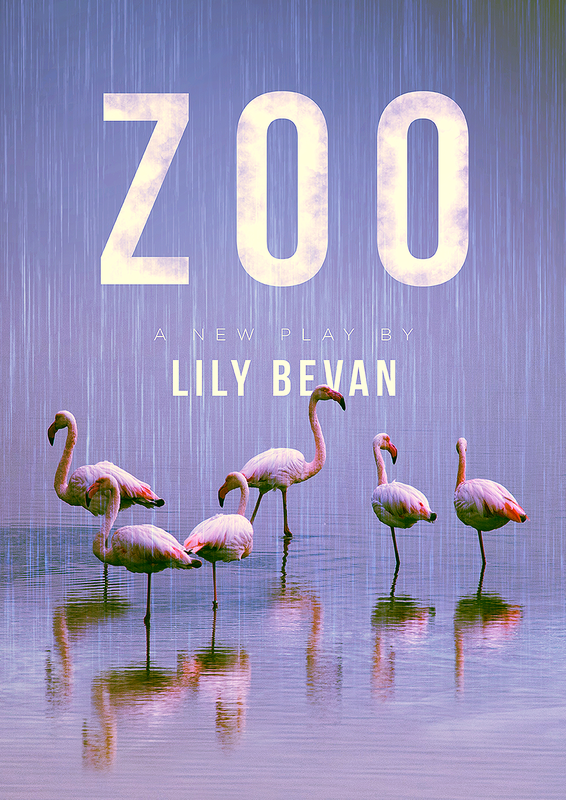 Lily: Zoo is about two women, Bonnie and Carol – one in America and one in the UK, who both work with and love animals and who have both had a tricky time with people. It’s based on the real story of the hurricane hitting a zoo in Miami last year and how the zoo keepers responded. The story then jumps to Yorkshire and another animal chapter. When the going gets tough – their friendship helps them through. It has high winds, flamingoes, bats, giant otters and lot of laughs. It’s performed by me and fab actress Lorna Beckett with cameos from Jim Rastall, Robert Moutford and award nominated comic Mike Wozniak. When do you know you have just given a good performance? Lily: When it feels like it all made sense and the audience are with you. 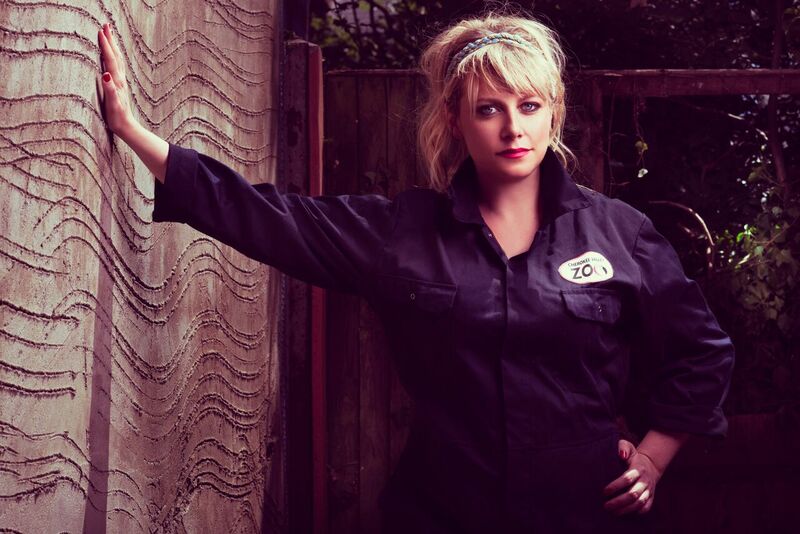 How have you changed as a performer & director in the three years since Pleasant Plucker? Lily: I am more experienced at performing my own work. I have directed more devised and improvised work. I have thought more about what I want to make work about. Can you describe your working relationships with co-director Hamish Macdougall & co-actress Lorna Beckett? Lily: Hamish is a fantastic director. He directed Joe Morpurgo’s show ‘Hammerhead’ which I thought was brilliant. He’s good fun, and very clear energetic and has a great eye. Lorna is my best friend in real life. 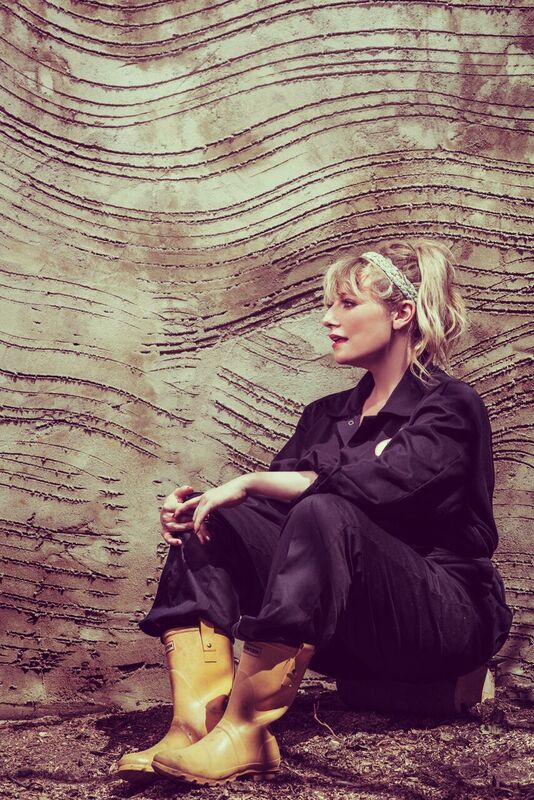 She is the kindest calmest person I know and an excellent actress. I feel so lucky to work with both of them. Lily: This is a comedy drama – with flamingos, bats and a hurricane. It’s set in Miami and North Yorkshire. It’s unusual, poignant and daft. And it’s at 11am – so won’t clash with much. Bring your flat white in. What will Lily Bevan be doing after the Fringe? Lily: I’ve just been commissioned to write a new play for the Globe, in London. It’ll be part of the Winter Season called ‘Dark Night of the Soul’ , based on Dr Faustus. Posted on August 3, 2018, in Fringe 2018. Bookmark the permalink. Leave a comment.